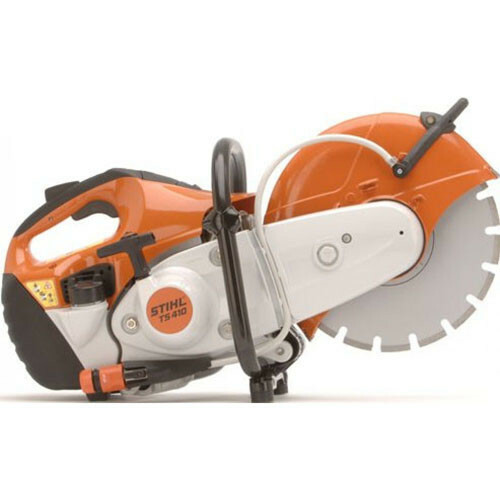 The STR 701 is a rotary preparation machine. 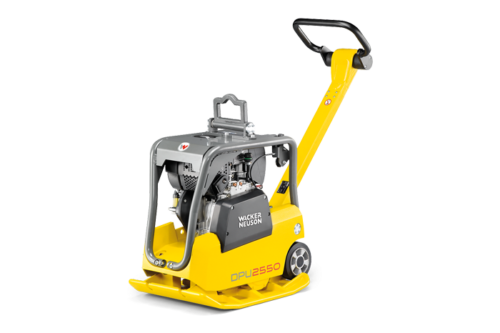 Simple, safe, comfortable to operate and highly effective. 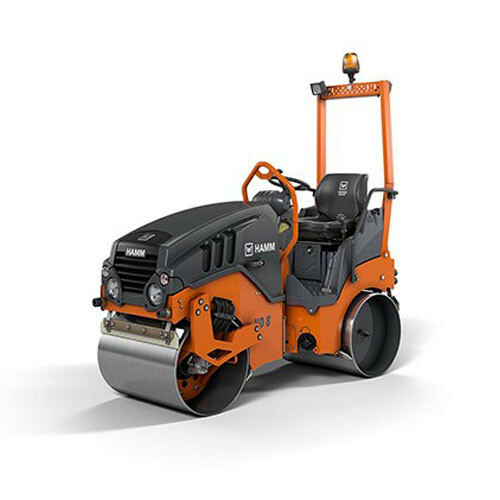 Low noise levels (64dB) along with the complete absence of fumes, vibration and dust make the STR 701 the ideal machine for refurb and renovation. The maintenance free STR 701 offers total reliability and is the result of over 15 years constant development and improvement. 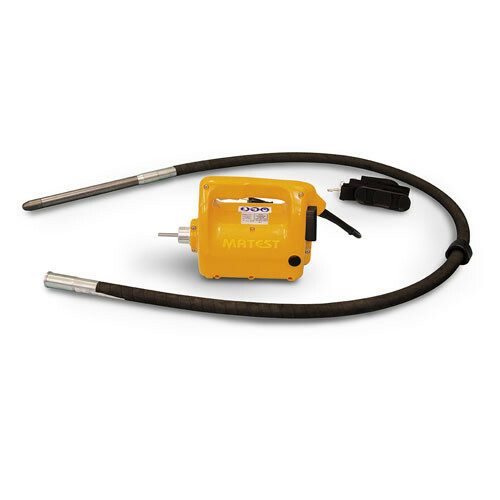 An exclusive range of cleaning and grinding heads have been developed to solve the many problems faced on site. The range includes tungsten carbide, diamond and silicon carbide attachments together with a comprehensive range of brushes. 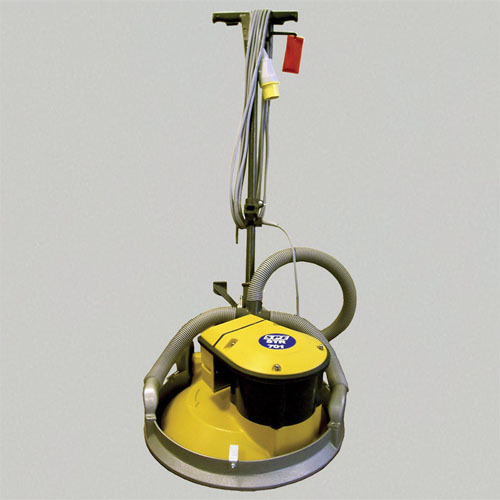 The STR 701 can be operated dust free when used with the S5026 dust extraction skirt and a suitable vacuum.